Are you looking for Barrels Drums? 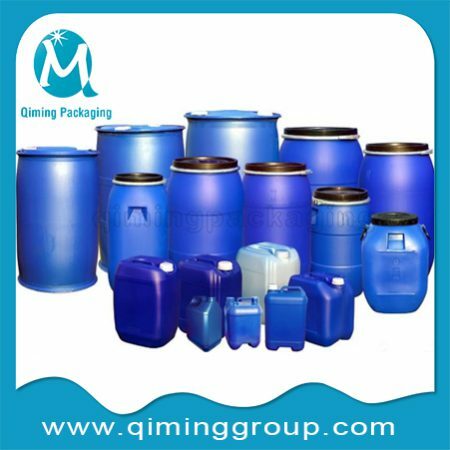 Qiming Packaging can offer you best price in plastic barrels drums and steel barrels drums . 200L /55 Gallon are popular item. Moreover , their lids and covers ,2 inch and 3/4 inch drum closures ,steel drum flanges , steel drum plugs , plastic plugs, drum cap seals , cap seal tools also sold separately . 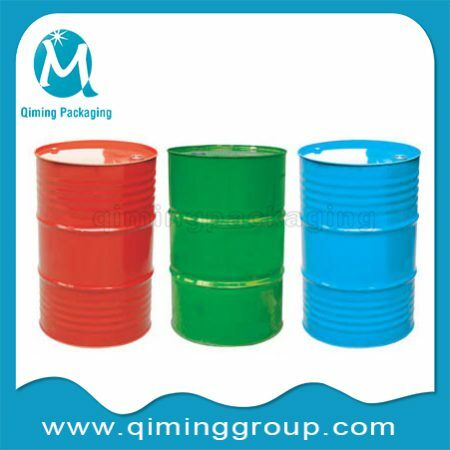 Scope of barrels drums application: Drums used for all kinds of liquids in storage and transport, has good characteristics for special dangerous goods, it has characteristics of unbreakable, no rust, light weight, easy deformation and excellent oil resistance, good corrosion resistance, used for holding moisture, pressure-resistant, corrosion-resistant packaging of dangerous goods. 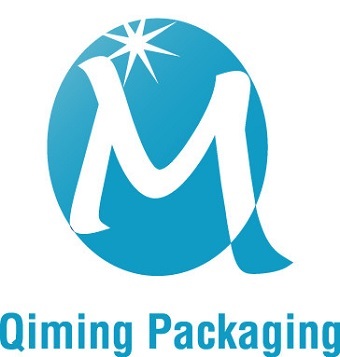 Also used to hold chemicals, pesticides, lubricants, coatings, pharmaceuticals, food, hardware, electronics, electrical and mechanical industries, such as liquid and solid goods. Please click product picture /product name /read more below to the product detail page .Or contact us directly by the right button .